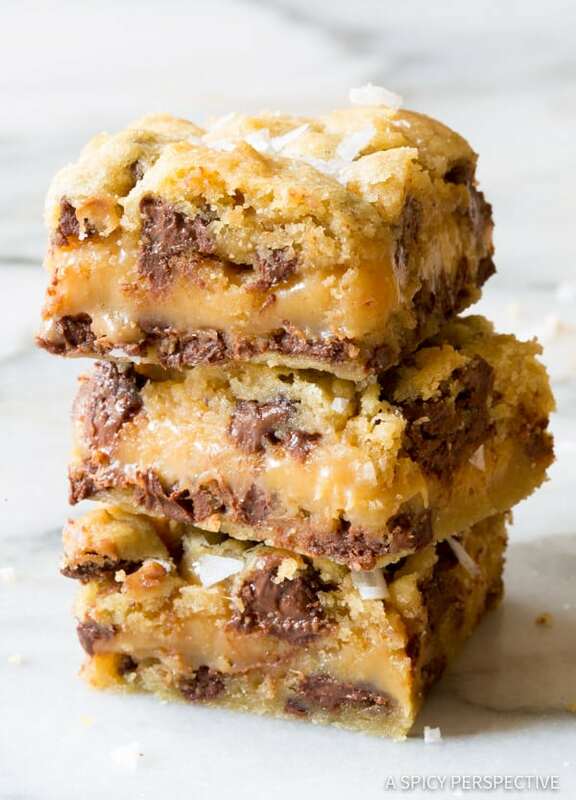 It's cookie time-- here's your guide to some crunchy and gooey bites! The vacation season calls for delicious treats and what better than a basketful of cookies to start the celebrations. From activated charcoal cookies to cinnamon star cookies, city has lined up a feast for us all. Pick the one from these varied delicacies and have a fun season. 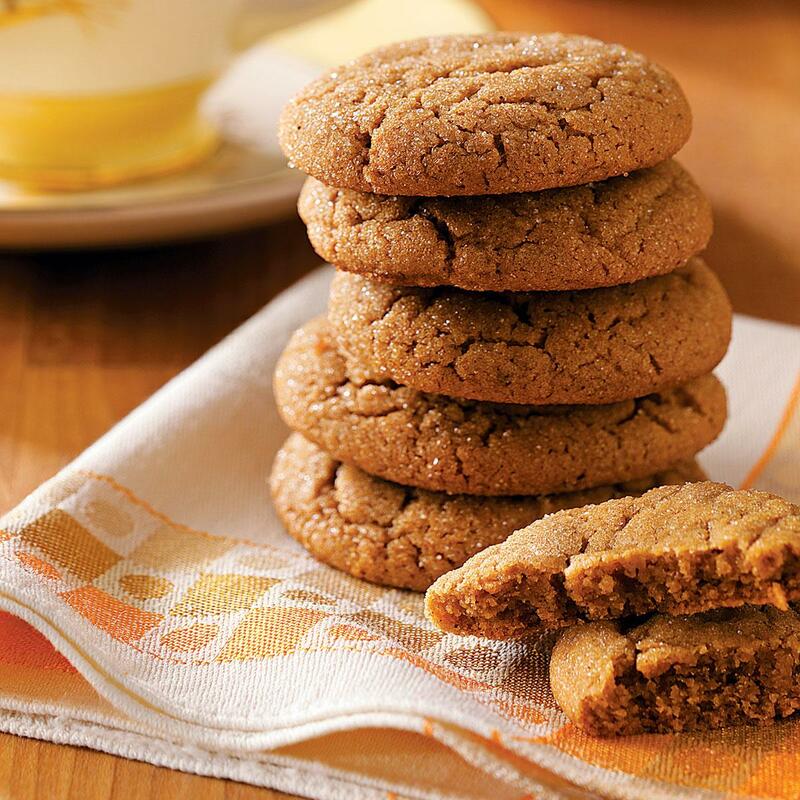 These cookies are a perfect buttery delight. Activated charcoal is used to enhance its taste. This cookie is a must have for the festive season. Club it with a piping hot cup of coffee or have it with a warm glass of milk. 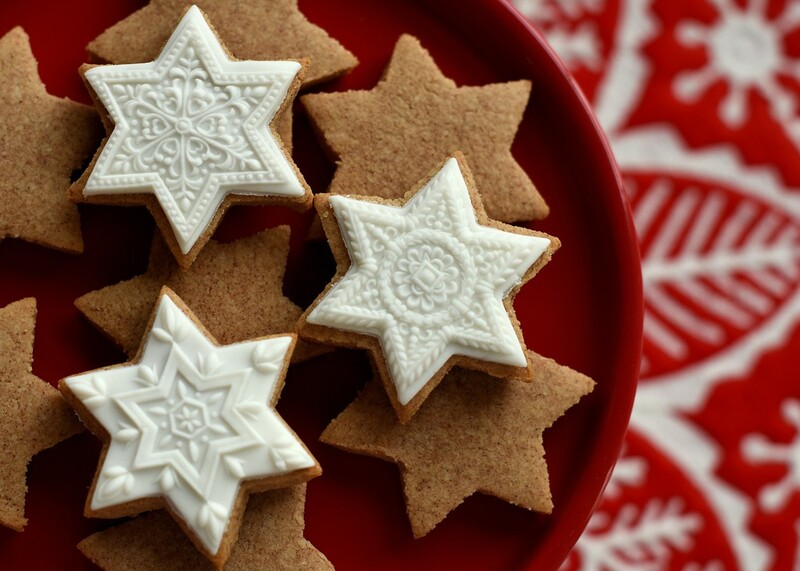 These cookies are a Fun and Festive take on the Classic sugarcookies. It’s a perfect fit for all, as it’s eggless and gelatin free. It is a part Red and white with peppermint flavouring and it is rolled together in a way to form a fun pinwheel. 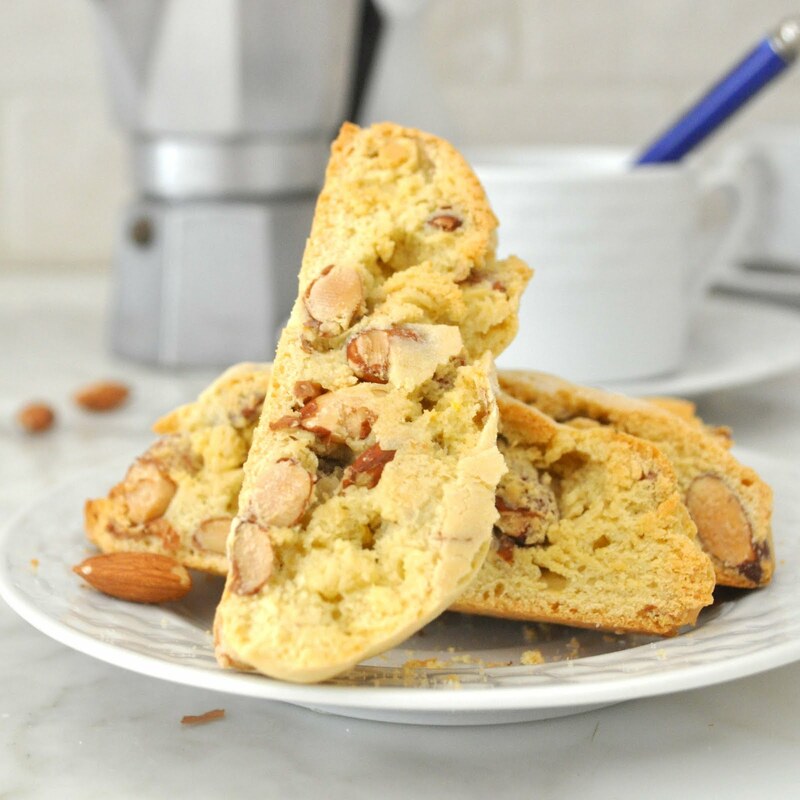 These delicious Italian almond cookies are twice baked, dry and crunchy. They really go well when dipped in a beverage like coffee or hot chocolate. They are made fresh everyday at the outlet. These Gingerbread cookies will get you feeling festive and make your Christmas cookie exchange exciting. 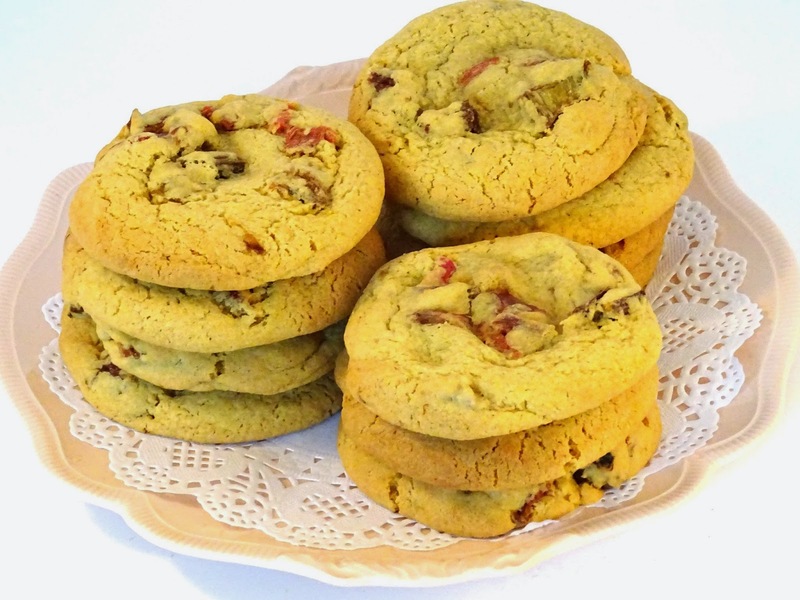 Shared by the Chefs friend, the recipe has had 13 cookie competitions in last 10 years. These are original German cookies which are entirely made up of groundnuts majorly of Almonds with a mix of hazelnuts. Being a South German speciality, naturally, gluten and Dairy free and has a snowy white hard frosting texture made out of sugar and egg whites. These cookies fill the air with an irresistible aroma as they bake and are imperative parts of Christmas. Consider the real Ambassador, a DoubleTree choco chip cookie as a signature welcome. It feels like a piece of home and simple pleasure. A traditional and lip smacking soft buttery cookie with a combination of chocolate and custard which makes you drool and crave for more. These crunchy yummy biscuits make excellent gifts for all the special people in your life. The cookie is made with oats flour and is freshly baked making it a perfect delicacy for the winter months, because of the raisins in it. Thanks to its perfect texture and crunch, it makes for an excellent festive treat during holidays and is a staple for high tea holiday parties. These salty caramel oatmeal cookies will leave your mouth watering. The fluffy, soft and chewy oatmeal cookies are swirled with salted caramel and loaded with delicious and nutritious oats. We dare you to eat just one.